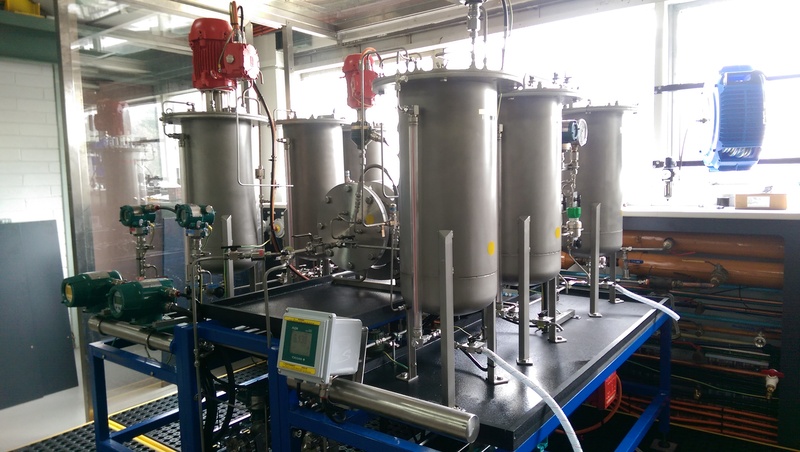 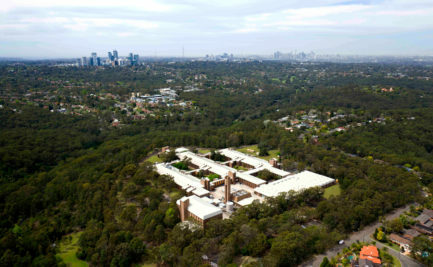 CSIRO is advancing its research capabilities in Sydney through major upgrades and investments in Sydney research facilities. 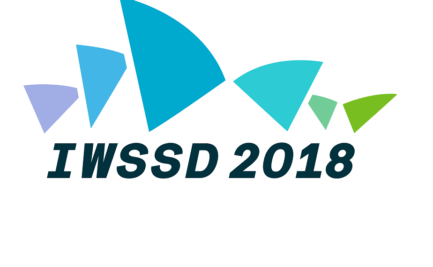 The 4th International Workshop on Superconducting Sensors and Detectors (IWSSD 2018) will be held in Sydney, Australia, from 24th to 27th July 2018. 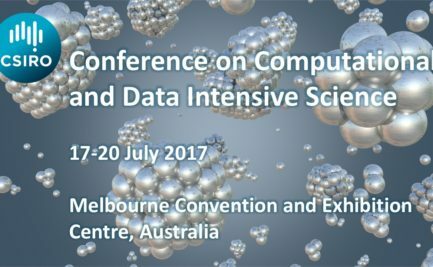 The C3DIS 2017 will bring together researchers with computational and data science specialists from CSIRO, publicly funded research organisations and other invited institutions and organisations. 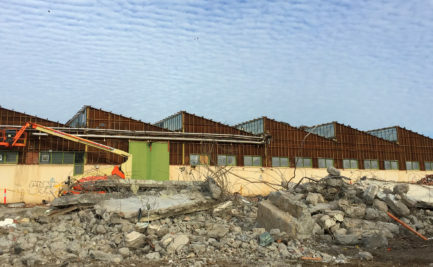 Keeping the community informed about the demolition and clean up of the CSIRO Belmont site. 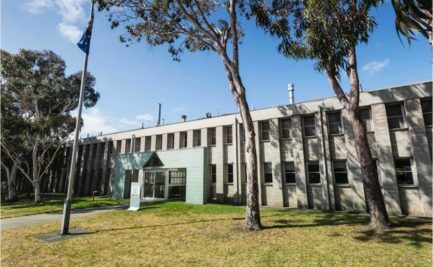 CSIRO is currently working with Point Project Management to deliver the Site Clean-up and Demolition Project at its Highett site. 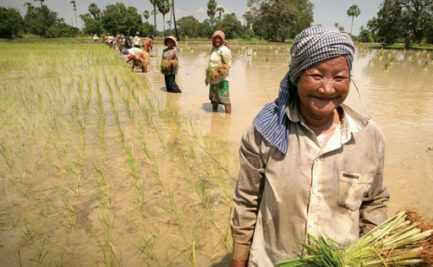 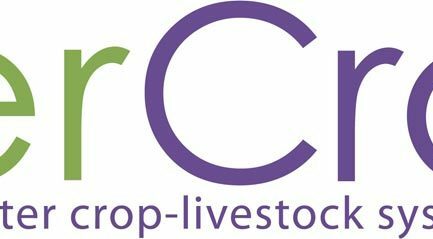 Perennials for better crop-livestock systems. 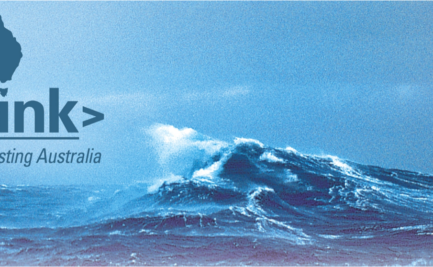 Bluelink was established in 2001, as a partnership between CSIRO, Bureau of Meteorology, and the Royal Australian Navy, with the goal of developing an operational forecasting system for the global ocean circulation around Australia.